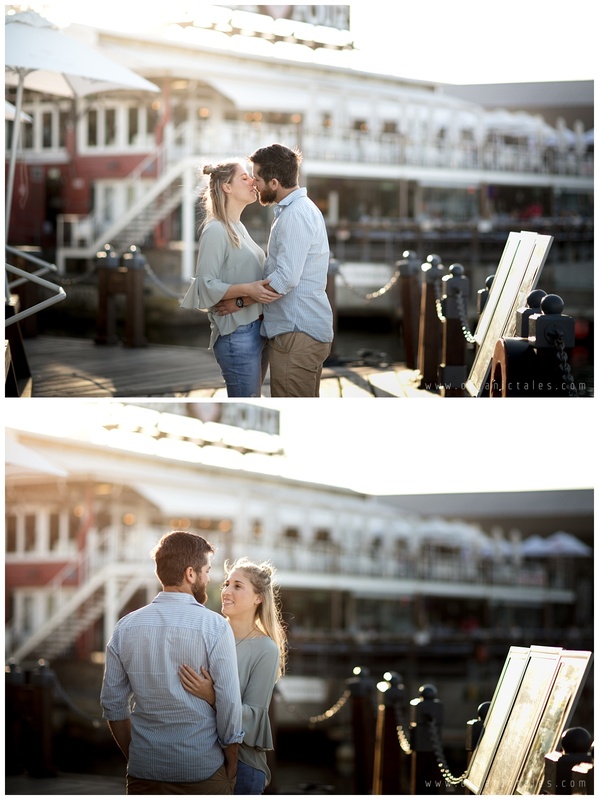 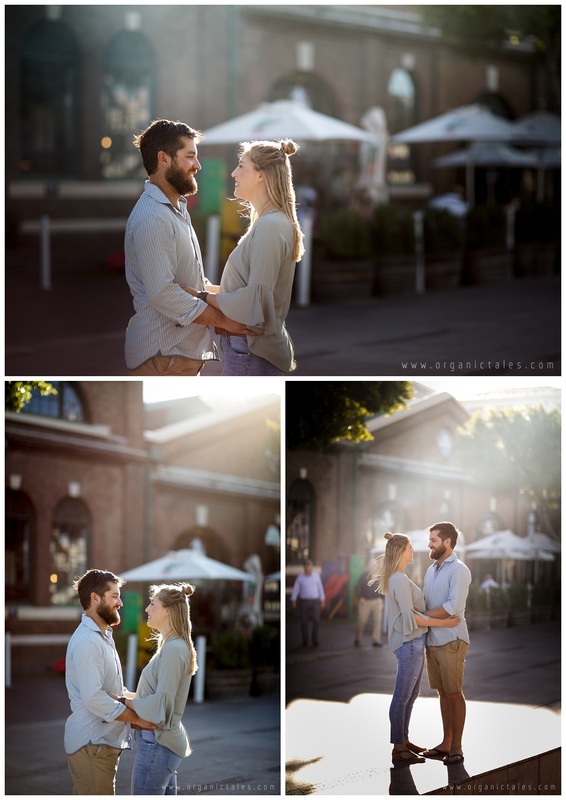 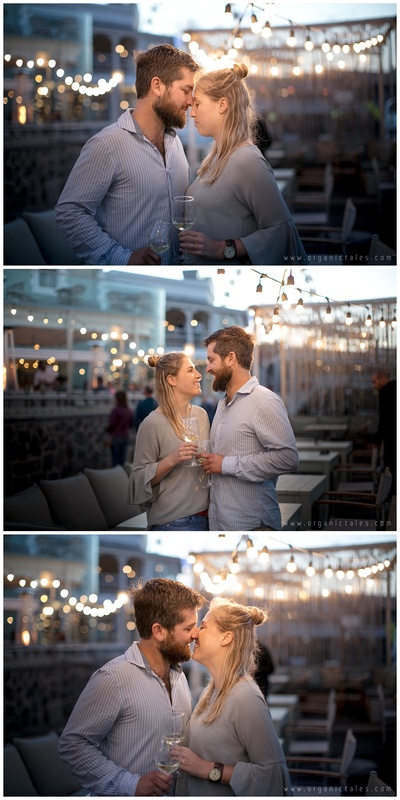 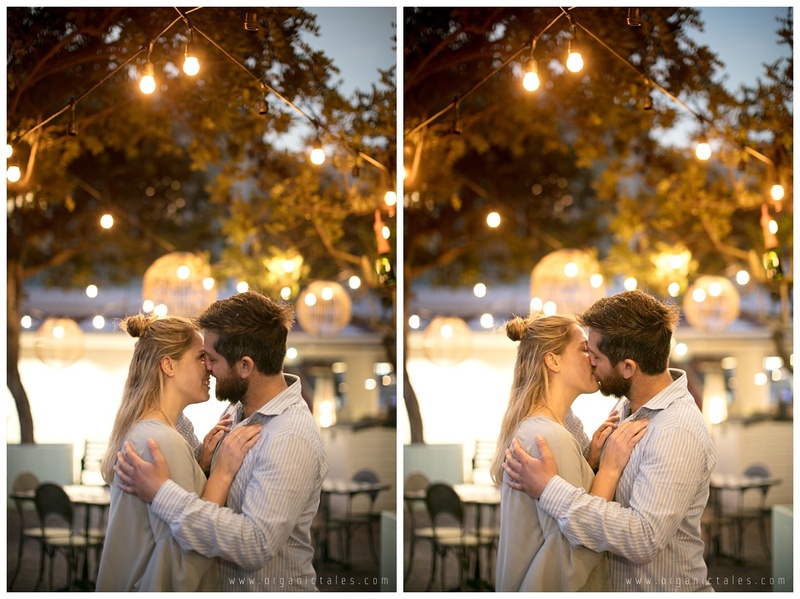 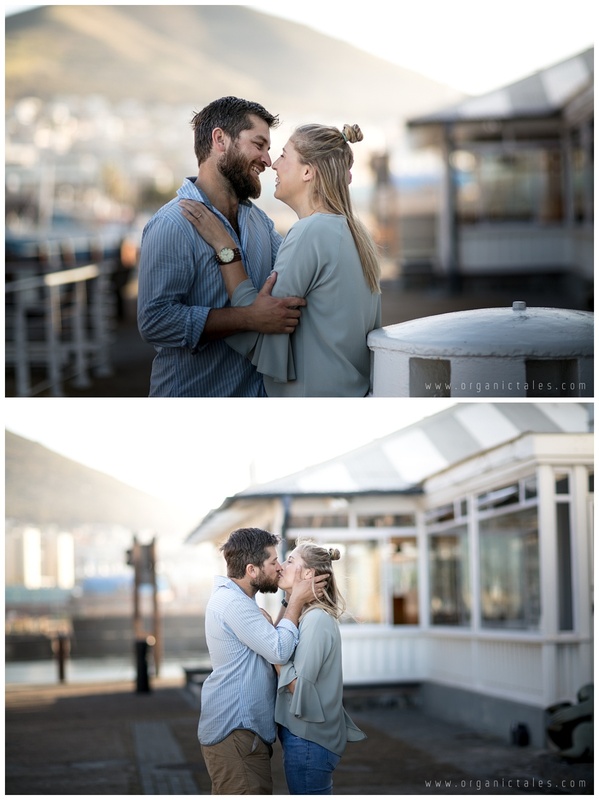 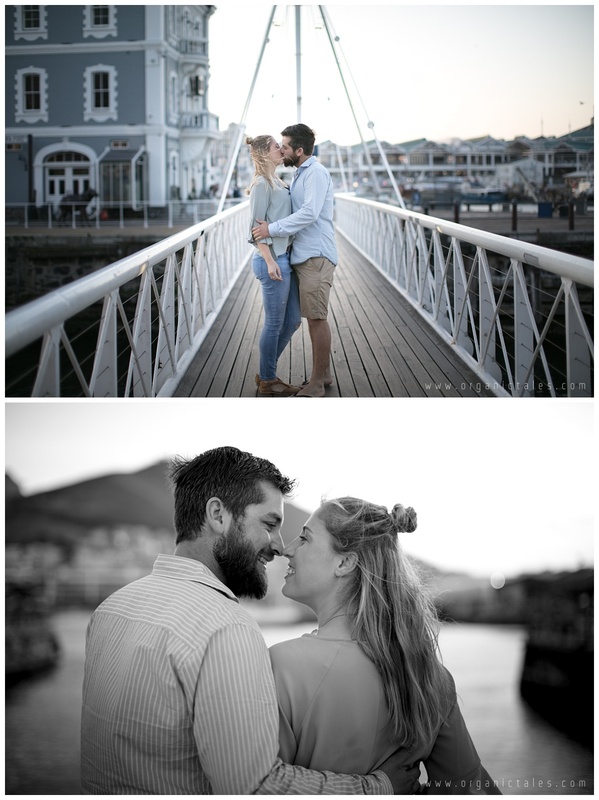 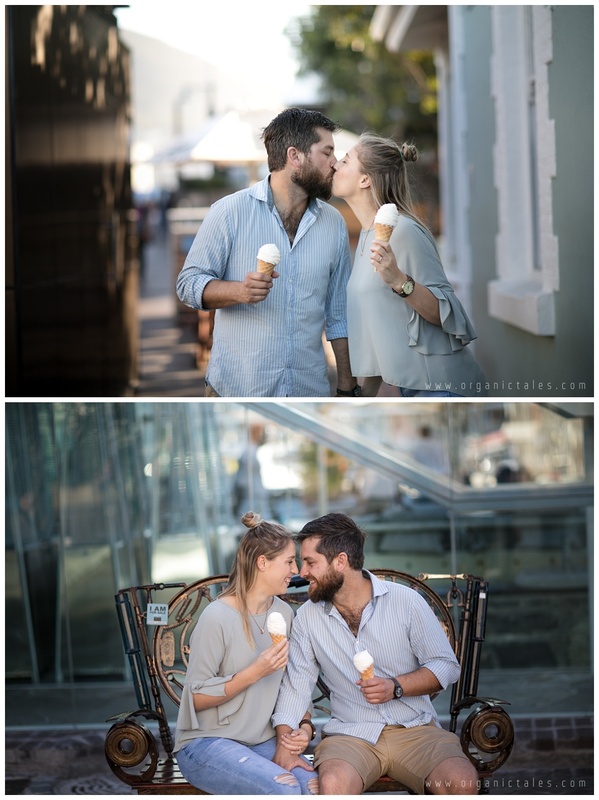 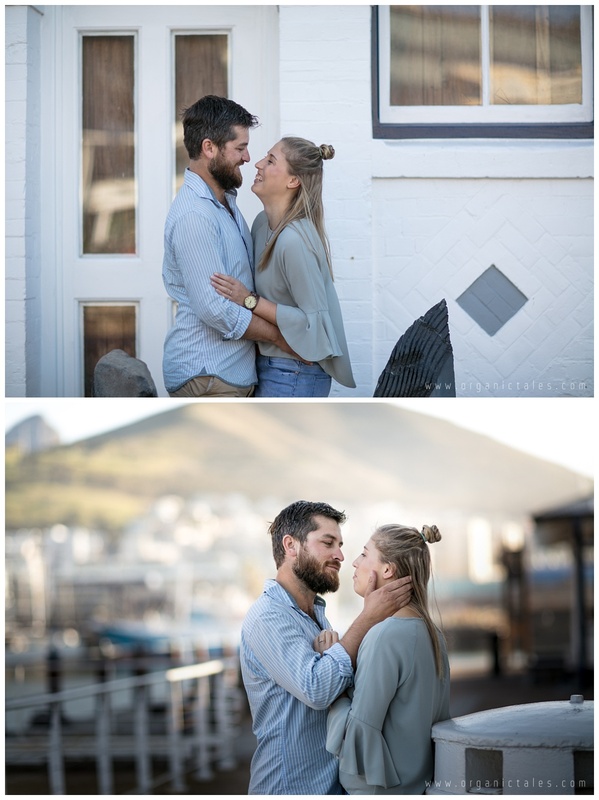 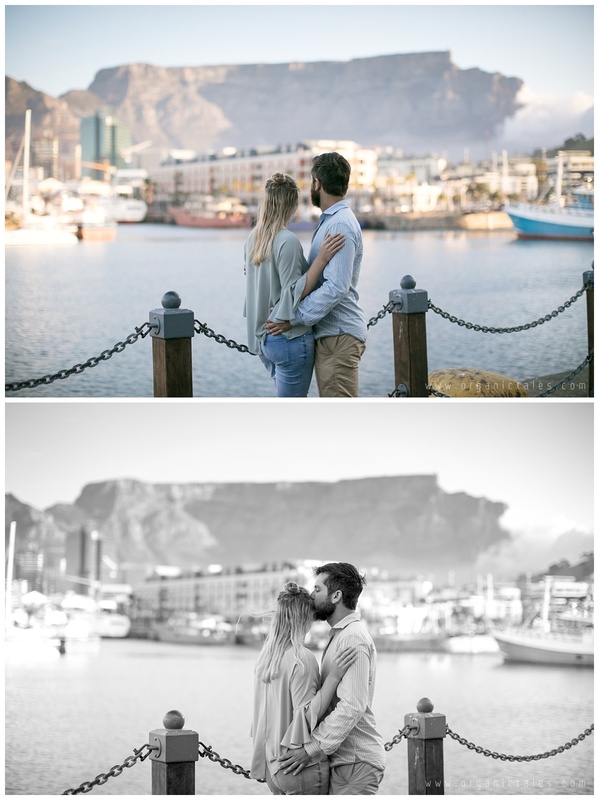 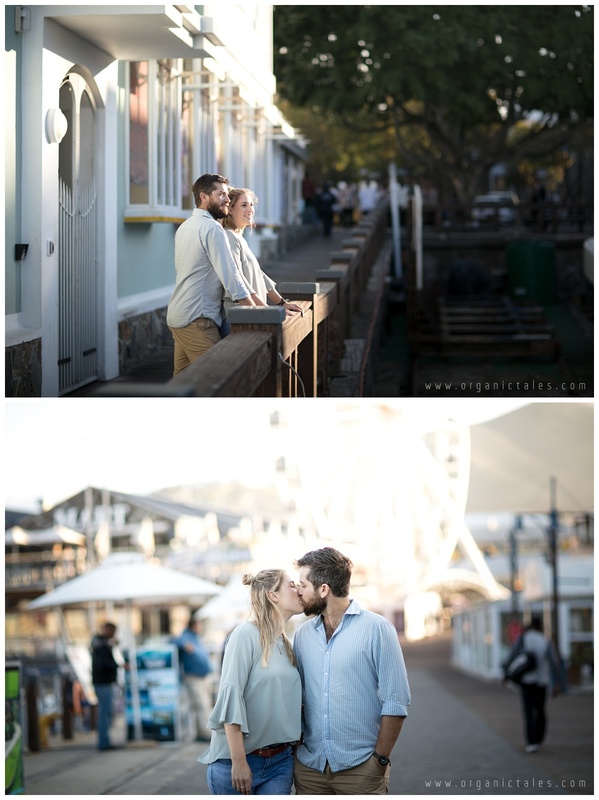 I met this adorably fun couple earlier this week for a bit of social photo fun. 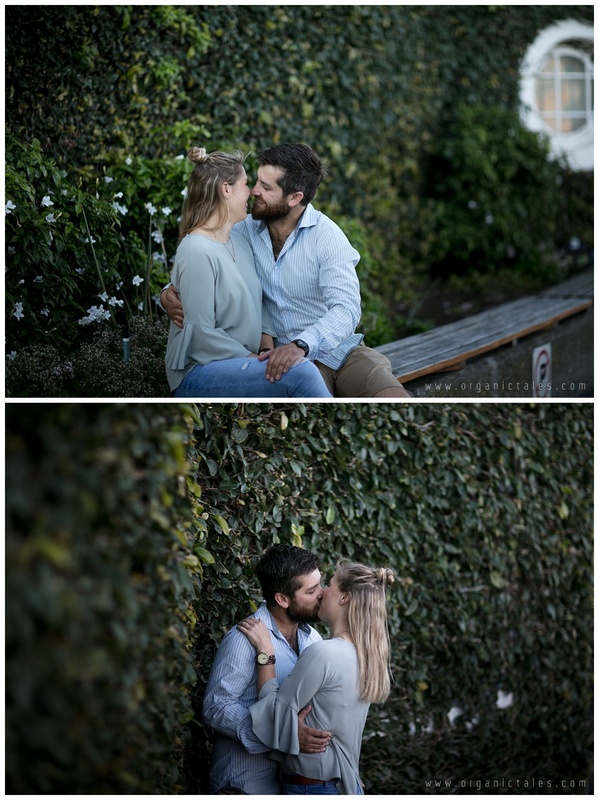 It’s always a bit bonus when clients are easy going in front of the lens. 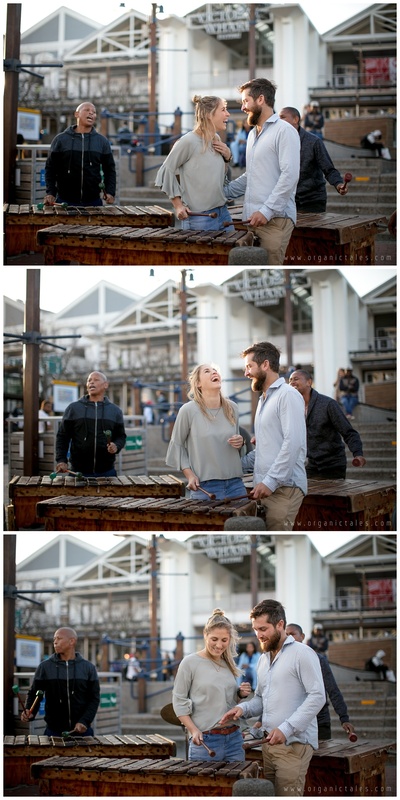 Regtig, pragtige foto’s, goed gedoen!